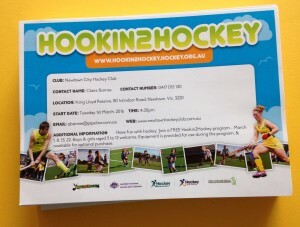 About Newtown Hockey - Newtown City Hockey Club Inc.
Newtown City Hockey Club is a welcoming and inclusive Club which offers fun, friendship and fitness in a family oriented environment. Members range in age from 3 to 70+. The Club offers a variety of ways in which boys and girls, men and women, can play hockey. Ages for junior teams are taken at January 1 of the current year. Joeys (Under 6) – players turning 4, 5 and 6. Players learn the skills and strategies of hockey with small games and fun drills. Games are played at 10 am on Saturday at Lloyd Reserve, Newtown. Under 8 Mixed – players turning 7, 8 and beginners turning 9. Matches are played at 9 am on Saturday at Lloyd Reserve, on a 1/4 size field with 7 players per team. Under 10 Mixed – matches played with full rules of hockey on a 3/4 size field. Matches are played at 10 or 11 am on Saturday at Lloyd Reserve. Under 12 Girls – teams of 6 to 7 players, played on 1/2 field, 5.30 pm Mondays at Stead Park. Under 12 Mixed, Under 14 Mixed and Under 17 Mixed – full rules and full sized field. Matches are played from 8.15 to 11.15 am on Saturday or Sunday on the synthetic field at Stead Park, Corio. Senior men – Division 1 and Division 2. Matches are played from 12.30 to 6.30 pm on Saturday or Sunday at Stead Park, Corio. Senior women – Division 1 and Division 2. Matches are played from 12.30 to 6.30 pm on Saturday or Sunday at Stead Park, Corio. 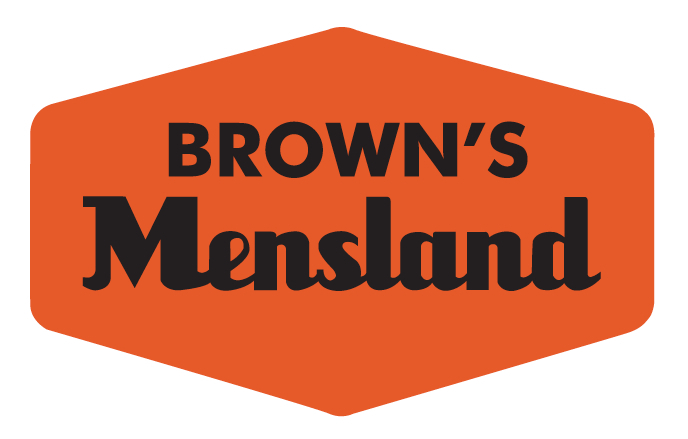 Saturday Social – for men, women, boys and girls aged 7 to 70+, experienced or not. Games are played at Lloyd Reserve at 1.00 pm on Saturdays, with the focus on participation and enjoyment, rather than on performance. 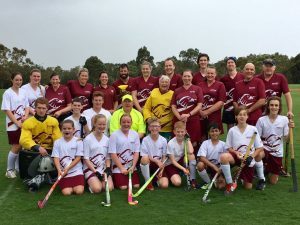 Kookas Midweek Junior Program – this program is aimed at boys and girls aged 5 to 12 who are unable to play on Saturday or Sunday, or who are not ready for a more structured competition. The program offers a more informal participation, with games and teams organised depending on the players who arrive. Games are played at 4.30 pm on Friday at Lloyd Reserve. Shinguards and mouthguard are required. 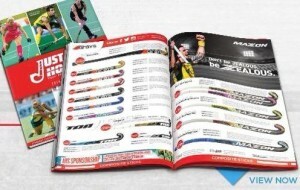 Players may borrow a hockey stick from the Club initially but are expected to provide their own stick to continue playing. 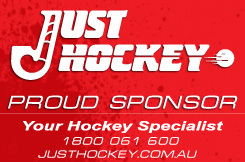 Hockey sticks may be purchased from the Club but purchase of club uniform is optional. 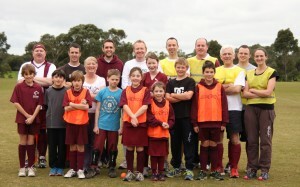 Under 8 – games are played on 1/4 size field at Geelong College, Newtown on Wednesday at 6 pm. Under 10 – games played at Geelong College, Newtown on Monday at 6 pm. 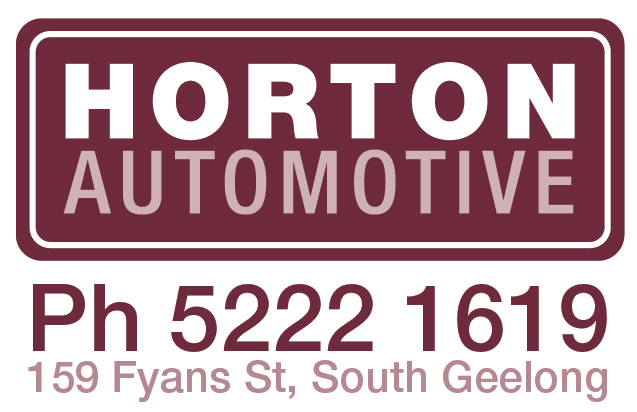 Under 12 – games played at Stead Park, Corio on Tuesday, at 5.30 pm. Under 14 – games played at Stead Park, Corio on Tuesday, usually at 6.30 pm. Under 17 – games played at Stead Park, Corio on Tuesday, usually at 7.30 pm. Senior mixed – games played at Stead Park, Corio on Wednesday, with game times from 6 to 8 pm. 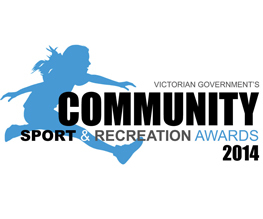 Family Friendly – games played at Stead Park, Corio on Friday, at 6.30 or 7.30 pm. Teams include junior and senior players and beginners, with a strong focus on allowing beginners space to learn and develop skills. 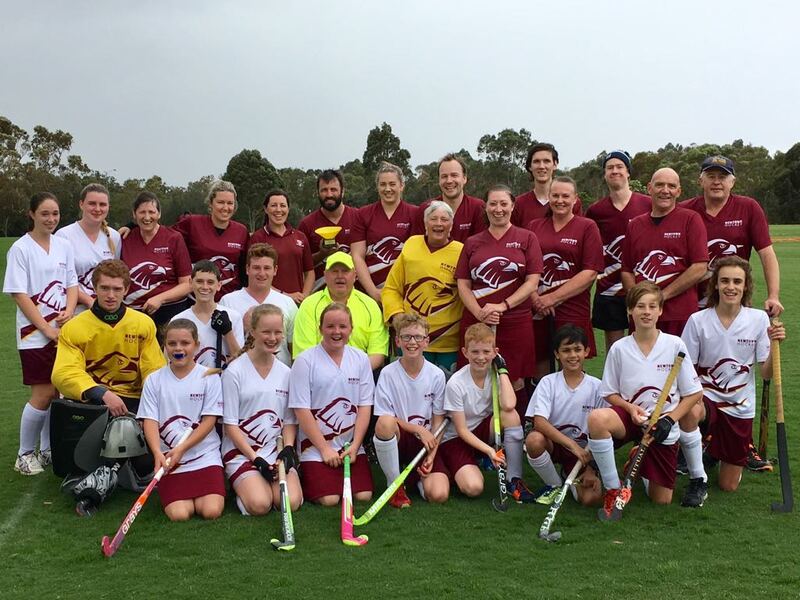 Masters Mixed – games played at Stead Park, Corio on Thursday, at 6.30 pm. Players must be aged 35 or over at January 1. New players are always welcome – in all divisions – beginner or experienced players.